Posted by fliere on Friday, March 15, 2019 in News, On the Road. 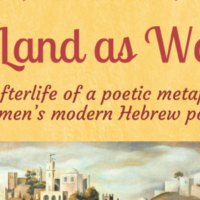 Shaul Kelner will be speaking at a screening of “Persona Non Grata” at the Belcourt Theater in Nashville. 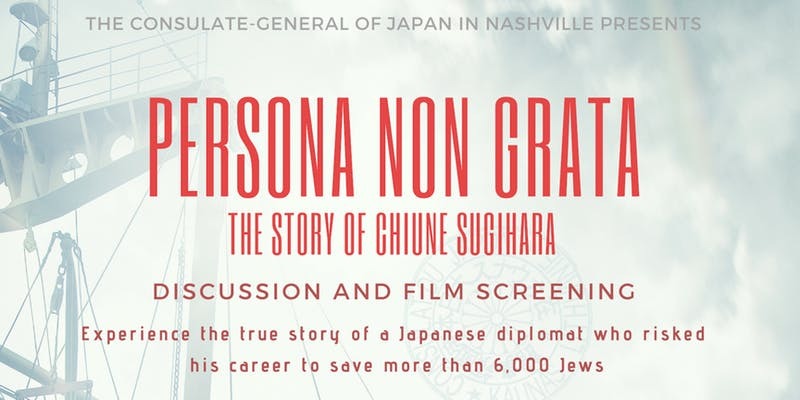 Sponsored by the Japanese Consulate, “Persona Non Grata” is a dramatization of the true story of Chiune Sugihara, a Japanese diplomat placed in Lithuania during WWII. The plight of Jewish people escaping the horrors of the Holocaust touched Mr. Sugihara, and in the face of coming invasion he went against orders and provided thousands of transit visas to Lithuanian Jews. He has since been honored as one of the Righteous Among the Nations for his actions. Register here for free tickets.